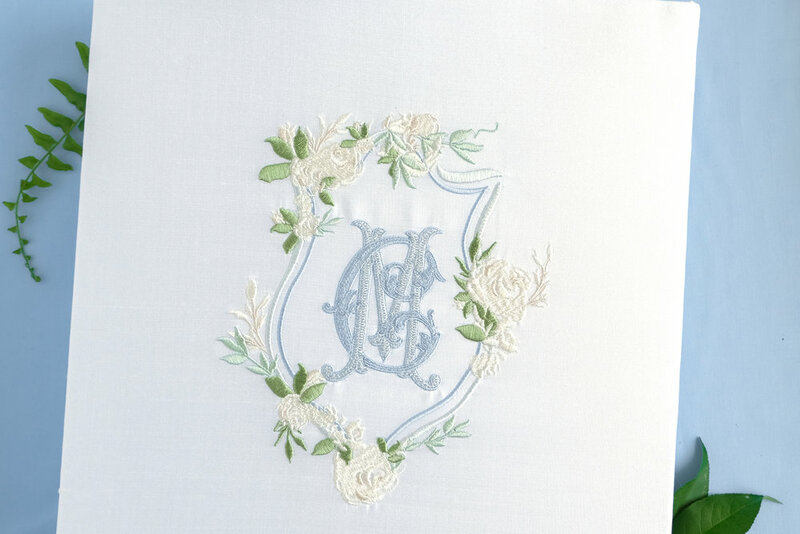 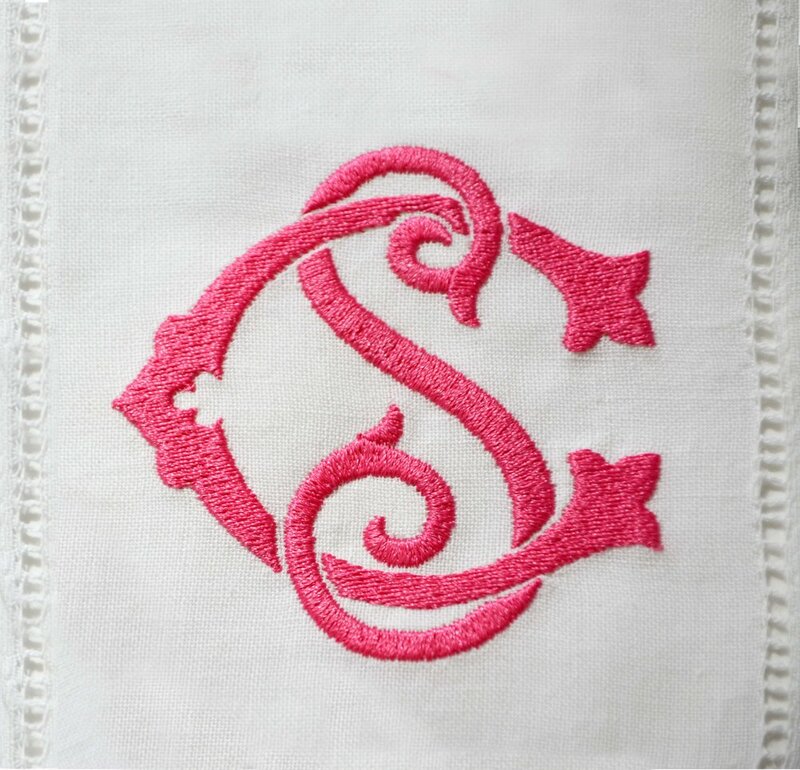 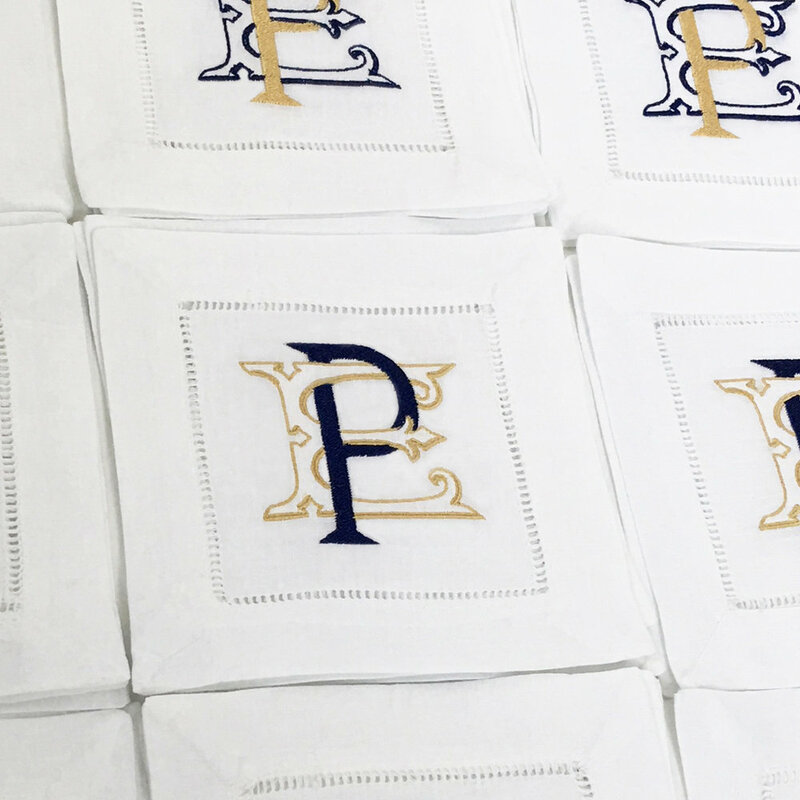 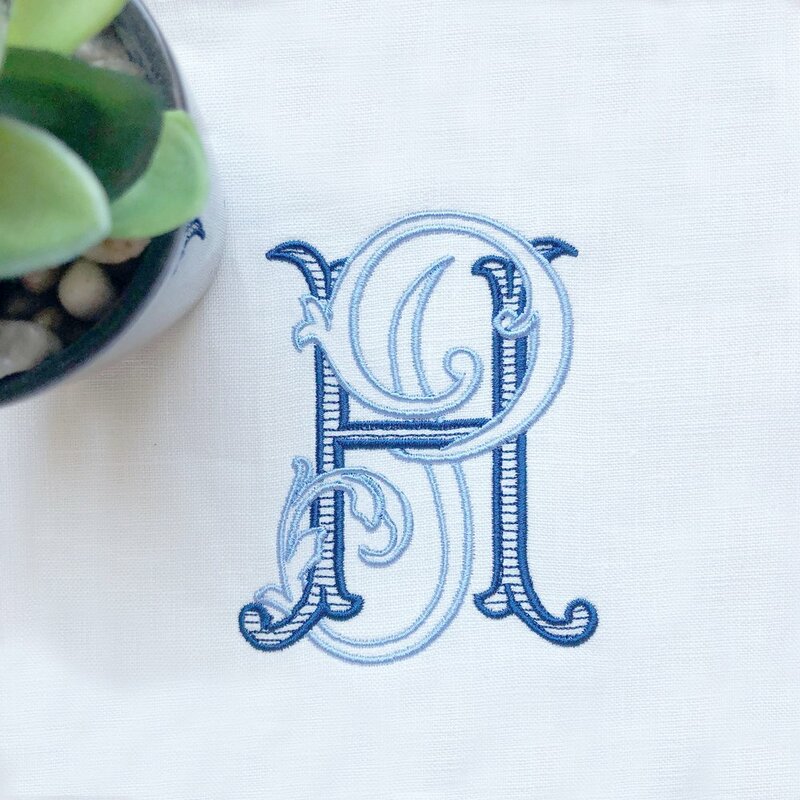 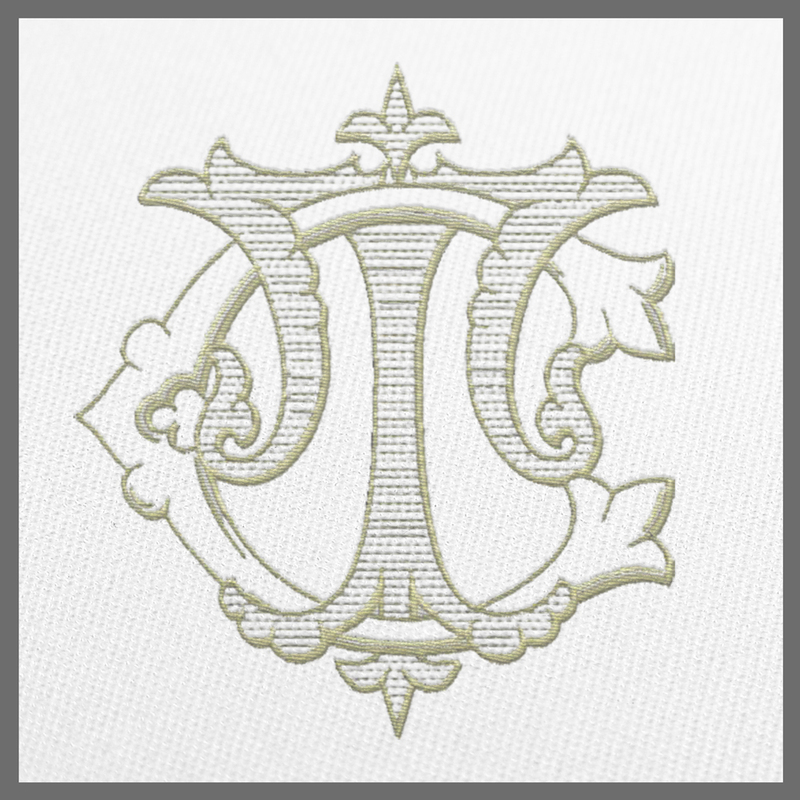 We offer high-quality embroidery files for our signature designs. 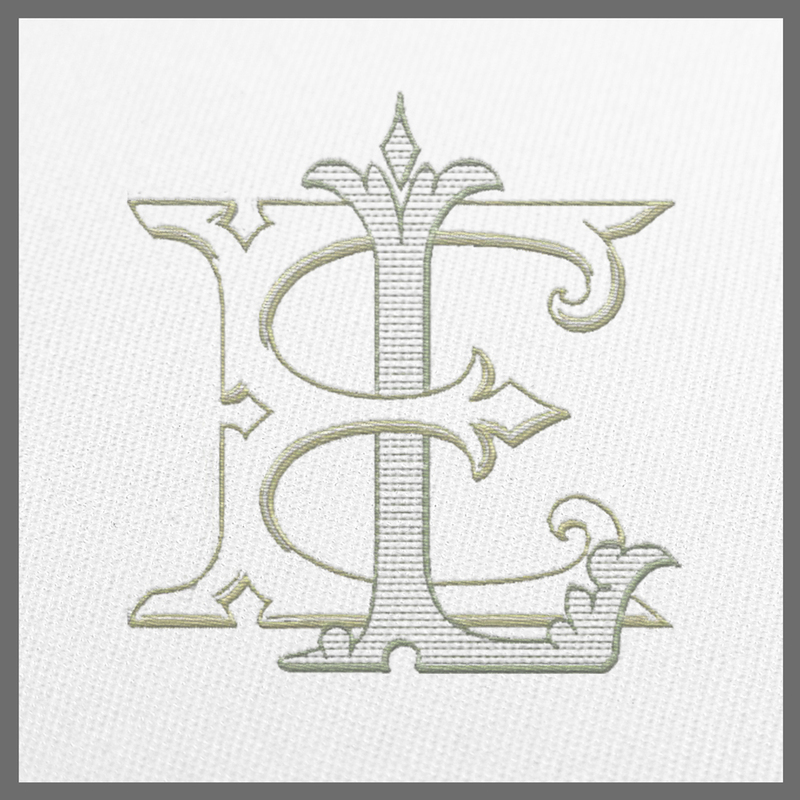 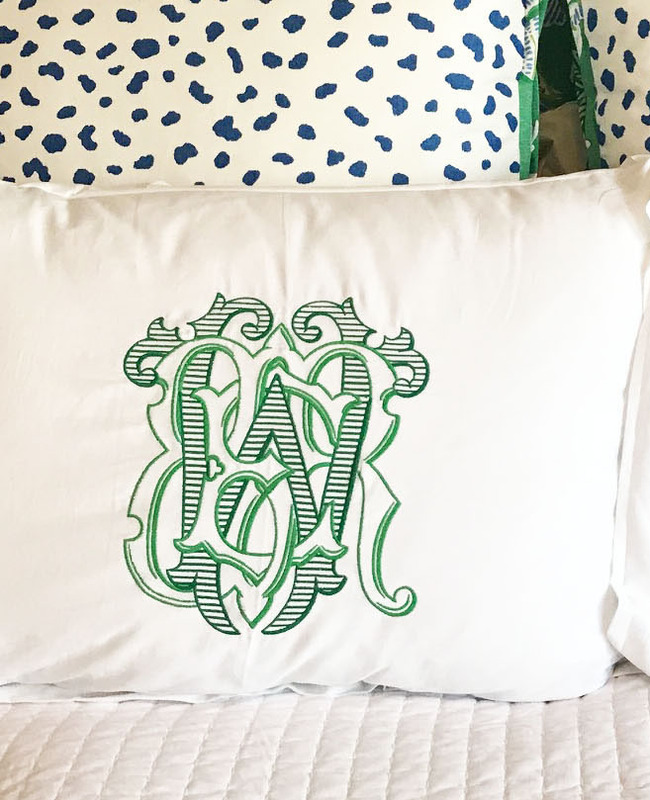 Each design is carefully digitized to ensure refined fill stitches, clean edges, and full color-separation. 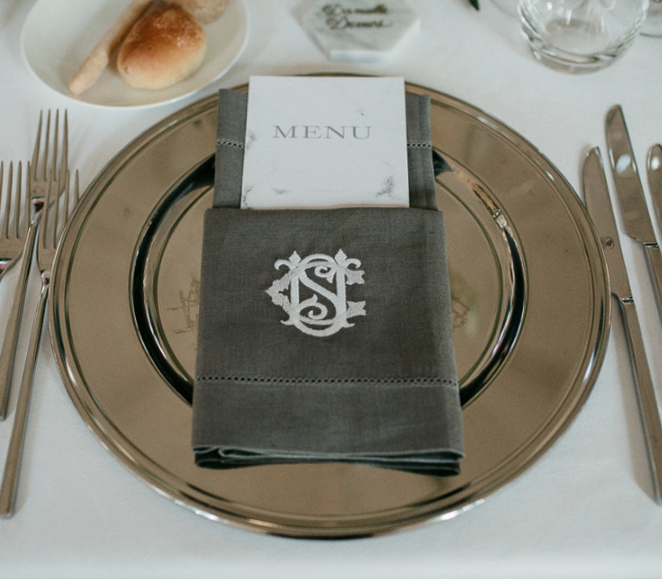 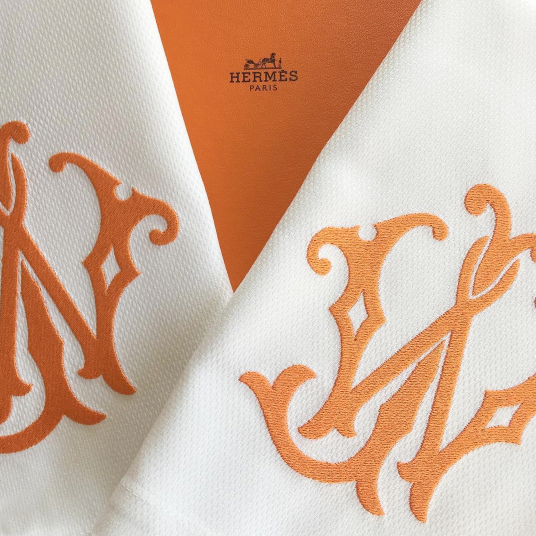 This attention to detail, both in the design and the digitization of the design, combine to create an exquisite final product! 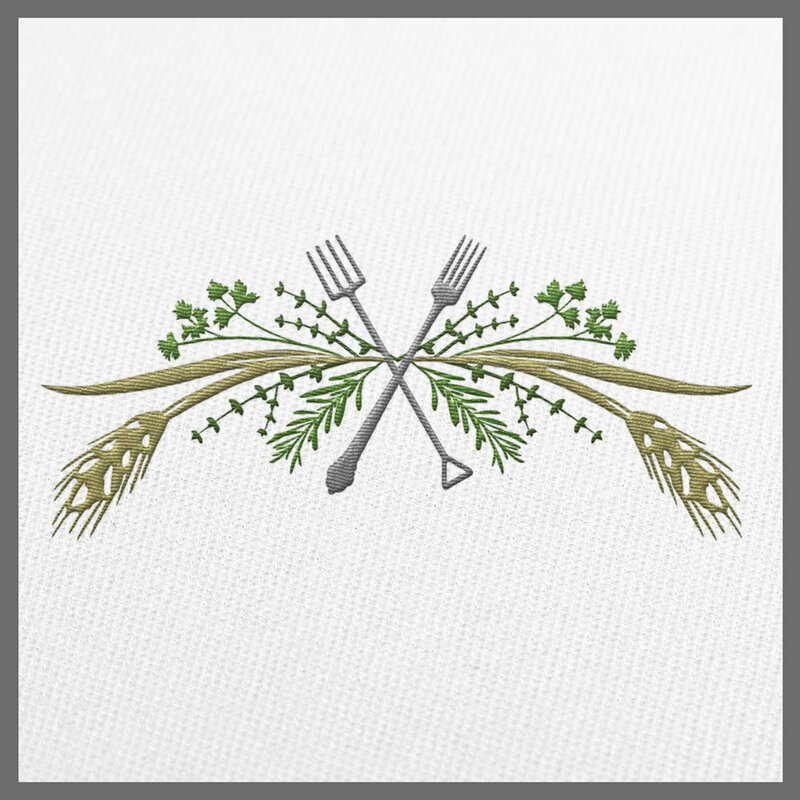 We hope you find something to help create your stunning pieces!